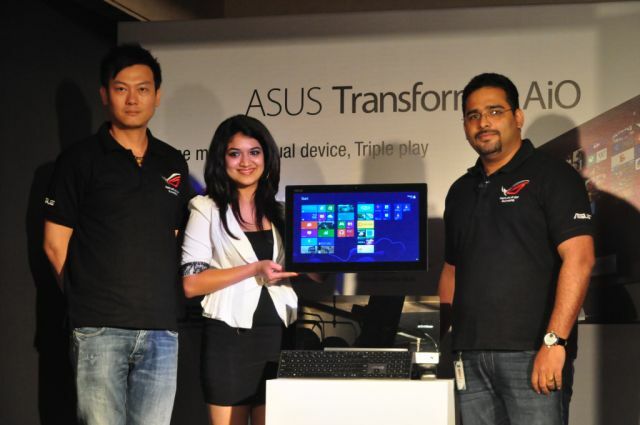 ASUS India announced the launch of ASUS Transformer AIO in India with a starting price of ₹ 86,999. Asus Transformer AIO is the world first dual OS (Android 4.1 & Windows 8) All-in-One PC with a detachable display that can work as a standalone tablet. ASUS Transformer AIO PC comes with 3rd generation Intel Core desktop processor and tablet comes with 18.4-inch Display with NVIDIA Tegra 3 Quad-Core processor that runs on Android 4.1 Jelly Bean. 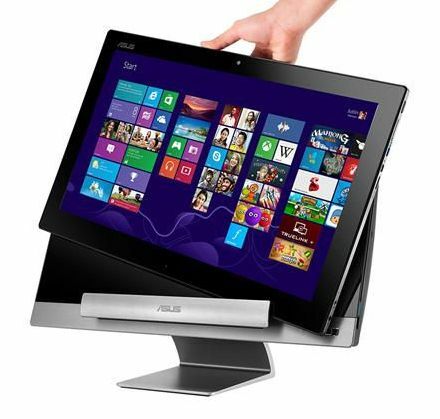 ASUS Transformer AIO gives you the experience of desktop PC and tablet. The device is target at home lifestyle buyers, C-level executives, architects and design studios. First, Wireless Remote Desktop technology with dual-band Wi-Fi provides complete multi-touch control over Windows 8 on the PC Station for easy access to popular productivity and entertainment software around the home. 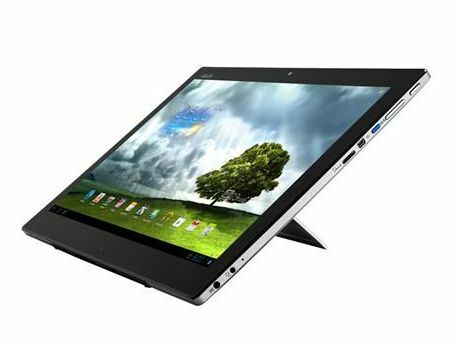 Alternatively, the 18.4-inch display can also be used as a standalone tablet with Android 4.1 Jelly Bean. Both the desktop and tablet mode can be used individually at the same time.